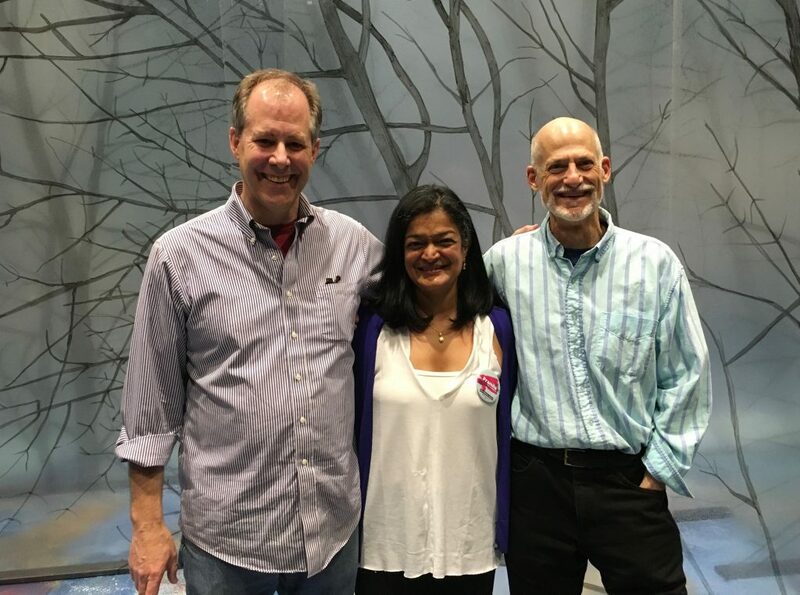 We were honored to have Pramila Jayapal join me and director Daniel Wilson for a post-show discussion yesterday. Pramila represents District 37 in the Washington State Senate and is a candidate for the 7th Congressional District seat. She was thoughtful, passionate and articulate (and she liked the play!). Those of you who have seen the play know that the characters ask each other what they would ask President Obama, if they had a minute with him. We put the same question to Pramila. She said she’d like to know what he didn’t do out of fear (of perhaps Republican and/or public reaction) that he now wishes that he had done anyway. Now I want to ask that, too . . .
King County Councilman Joe McDermott (also a candidate for the 7th Congressional District seat) is scheduled to join us for a similar discussion Thursday. Tickets for that performance are only $15 (use the code “Vote7” at sorry.brownpapertickets.com). 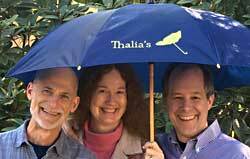 There are still seats available for all other performances! But come soon: we must close this Sunday!